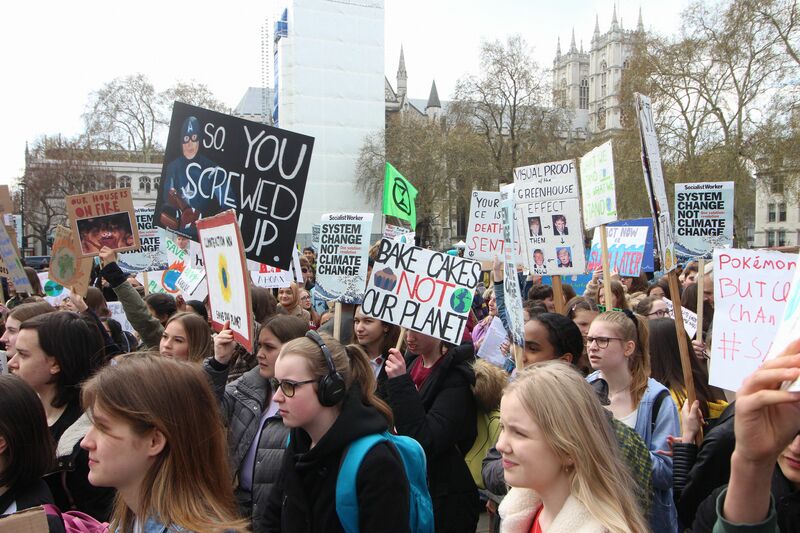 Today, students from across the globe went on strike again for climate action. The Fridays for Future concept started in order to raise global awareness and to urge governments to listen and act now. 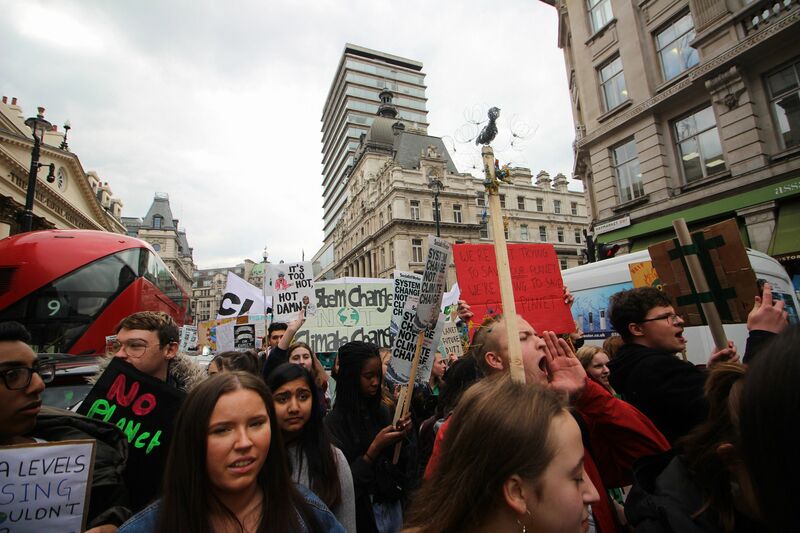 Climate Action went to the London Youth 4 Climate Strike to support the generation of today who are fighting for our planet. Thousands of people turned up with creative signs and demanding chants. “This is what democracy looks like,” the crowds chanted as they marched through the streets of London. Despite the strikes making noise and catching the attention of global media, governments still have not responded with appropriate solutions. 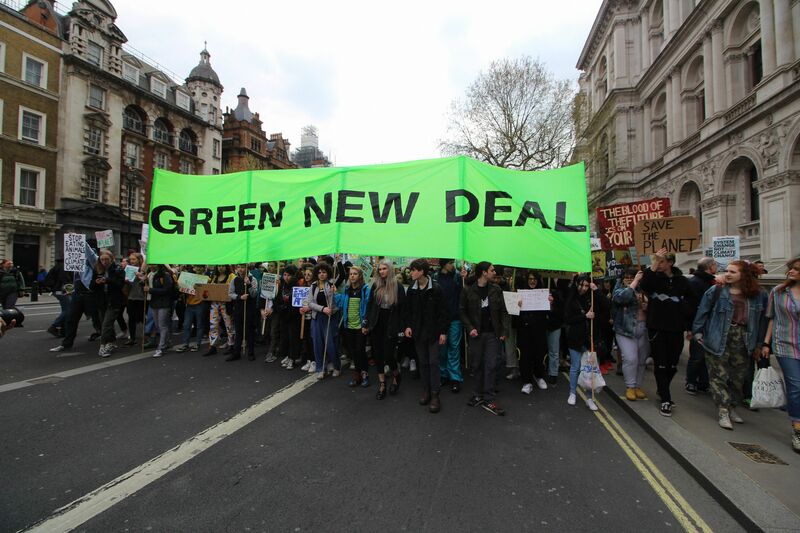 During the Prime Minister’s Questions on Wednesday, Green MP Caroline Lucas asked Theresa May whether she would meet with Greta Thunberg, like other global leaders had. The Prime Minister responded vaguely, saying that she had met with other ‘young leader’s’ but it was clear she had no current plans to meet with the Swedish activist. She said that the government need to “legislate against big corporations,” to reduce carbon emissions. Today’s youth are visibly worried about their future and with reports that global carbon emissions are on the rise, it is no surprise. This week, Carbon Brief published analysis that revealed young people have a smaller CO2 allowance than the generation before. In a world where warming is limited to 1.5 degrees Celsius, the average person born today can emit only an eighth of the lifetime emissions of someone born in 1950. Until governments directly address the climate crisis and provide solutions to meet future targets, the strikes will continue.